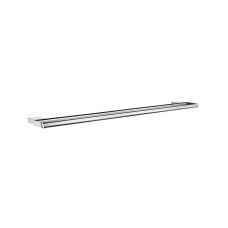 This grab rail is available in polished stainless steel. 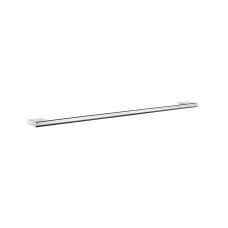 Length 600mm x 25mm diameter Ten.. 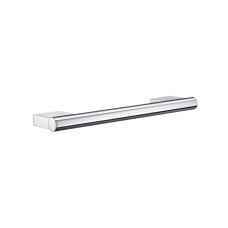 This grab rail is available in polished stainless steel. 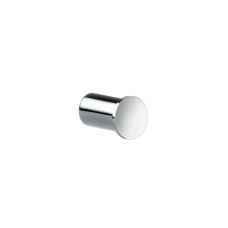 Length 300mm x 25mm diameter Ten.. 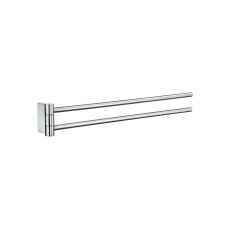 The AIR double towel rail is finished in polished chrome with a solid brass core and is 600mm lon.. 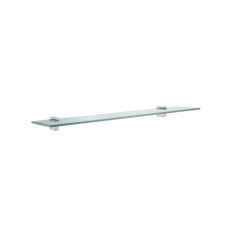 The AIR glass shelf has polished chrome brackets with a solid brass core and a frosted glass shel.. 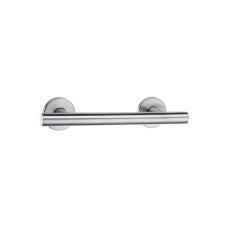 The AIR grab bar is 300mm long and is finished in polished chrome with a solid brass cre. Ten.. 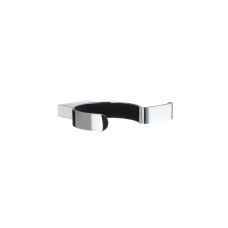 The AIR wall mounted hairdryer holder and straightener holder is finished in polished chrome on a.. 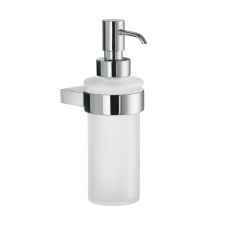 The AIR liquid soap dispenser has a wall bracket and pump head finished in polished chrome on sol.. 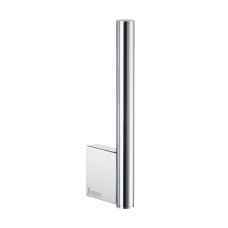 The AIR multi purpose hook is finished in polished chrome on a solid brass core. Price is for.. 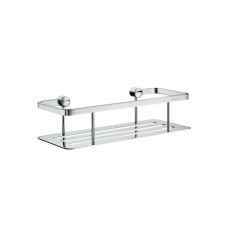 The AIR soap basket is wall mounted and is finished in polished chrome on a solid brass core. .. 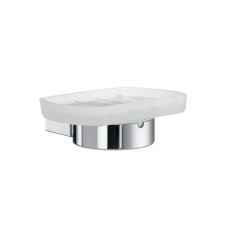 The AIR soap dish has a polished chrome on brass holder and a frosted glass soap dish that can be.. The AIR spare toilet roll holder is finished in polished chrome on brass. Height 170mm. T.. 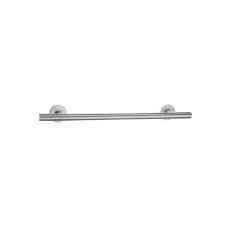 The AIR swing arm towel rail has two independently swinging rails and is finished in polished chr.. 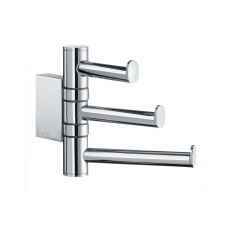 The AIR swing arm triple hook has three arms that swivel independently and is finished in polishe.. 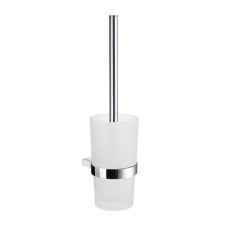 The AIR wall mounted toilet brush and holder has a polished chrome on brass holder with a frosted..